With Pilates no longer available through Private Health Cover, Physiologix is delighted to be able to offer affordable Small Pilates Equipment Fitness Classes run by Luisa, a qualified pilates instructor (read more below about Luisa's own incredible journey). 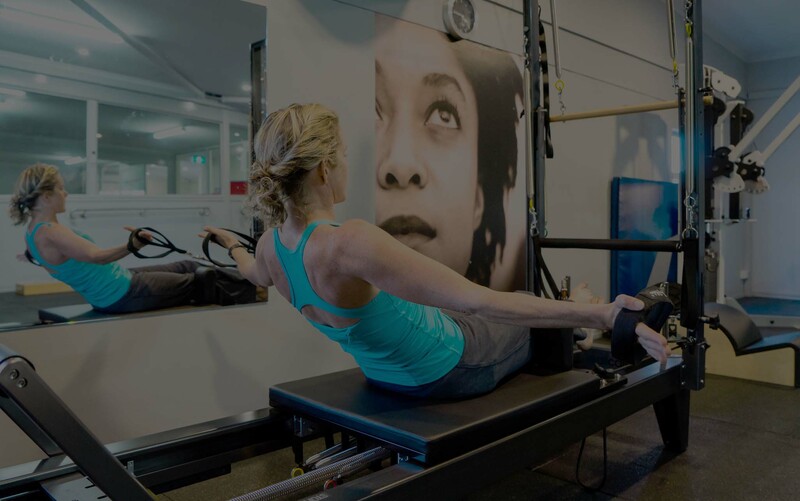 Use state fo the art pilates reformers and feel your body work in this great class, ideal for improving all over body fitness and strength, with a particular focus on the core. Classes will be initially available over three 1 hour slots on a Tuesday morning, starting Tuesday 30th April. We will continue to also offer supervised Physio clinical exercise classes for anyone with injuries. This remains rebatable with private health cover. A Bit About Luisa: Luisa Yallamas is a qualified instructor. Luisa holds a Diploma in Professional Pilates Instruction (PITC) and is a qualified Buff Bones Instructor. She also holds Certificates 3 & 4 in Fitness having worked as a Personal Fitness Trainer, Luisa understands the body and the way it functions extremely well. Luisa is well equipped to assist people in making a positive change in their lives, with her experience in the fitness industry, she has the skills and knowledge to help people achieve their goals.